Texas’s Methodist Health System routinely applies a philosophy of continuous improvement to their project team selection process. After trying (not always successfully) to achieve a holistic and collaborative team on previous projects, MHS made several changes – including the incorporation of Lean tools – for the selection of a CM/GC partner on one of their most important and complex construction projects to-date. This approach created a momentum that traveled past the selection process, as goals for adding value and removing waste inspired team members to seek ways to innovate the teambuilding process, project kick-off, and beyond. Join us for an interactive panel discussion representing the full scale of the project team, from owner to trade partner, as we dig deeper into the WHYs, HOWs for the approach to this truly unique partnering arrangement, as well as the remarkable direct benefits (including financial metrics) that have already resulted only a year into the project. The story will provide a forward-thinking and applicable “People-Based Lean” playbook for attendees to inform both their project teaming processes and their approach to meaningful teambuilding, ensuring early alignment for the successful launch of any project, big or small. 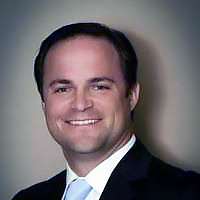 Scott Simons – Methodist Health System – Scott Simons has over 14 years of diverse, healthcare-specific project management experience. 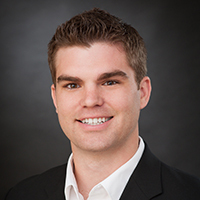 As a Senior Project Manager for Planning, Design and Construction at Methodist Health System, Scott is responsible for leading and overseeing all aspects of multiple simultaneous large- and small-scale system construction projects ranging in contract value from $1M to $100M. 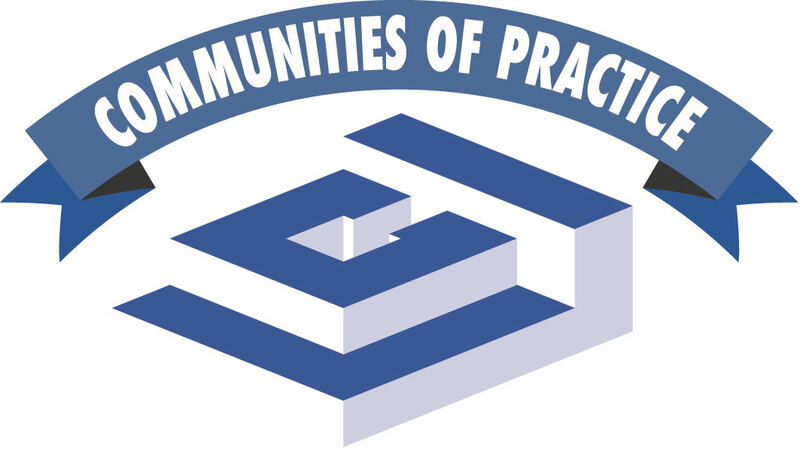 Scott serves as Board Member for the Lean Construction Institute’s Dallas/Fort Worth Community of Practice. 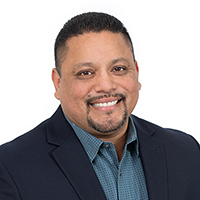 David Ojeda – Baker Triangle – David Ojeda has 25 years of commercial construction project management experience with Baker Drywall. His portfolio of completed work totals over $50M in bids and is comprised of more than 45 projects to-date, encompassing a diversity of facility types, including healthcare, educational, faith-based, and corporate offices ranging from $1M to $14M in contract value. 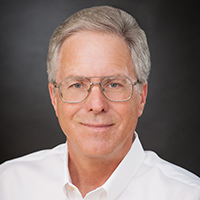 Buddy Brumley – Skiles Group – Buddy Brumley has 34 years of construction management experience with a wide variety of facility types, including healthcare, faith-based, educational, retail, cultural, and commercial. As a Superintendent with Skiles Group Buddy is responsible for providing oversight of the day-to-day execution of all project tasks and supervision of all work onsite on projects ranging from $10M to over $50M in contract value. 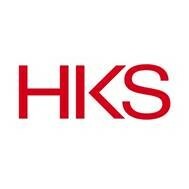 Keyan Zandy – Skiles Group– Keyan Zandy is an industry-recognized leader in Lean Construction who has spoken both nationally and internationally on Lean and various other topics. Keyan’s main focus is to create measurable value for Skiles Group’s clients through the innovative, consistent, and dependable services they provide. 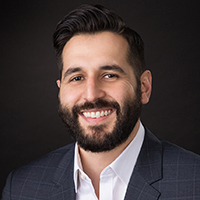 As Skiles Group’s Chief Operating Officer, Keyan is responsible for providing leadership, direction, and guidance by developing innovative processes, tools, and organizational structure.